Keep cool, and don't get wet! Make your reservation today to cool your outdoor event. 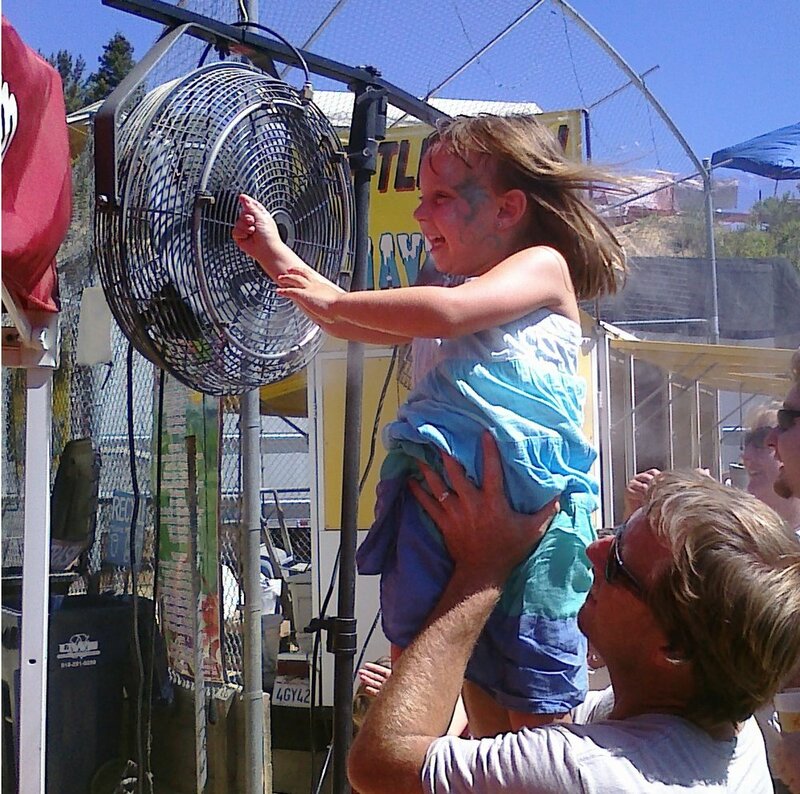 Rent misting fans 7 days a week in Los Angeles, Orange County, Ventura, the San Fernando Valley and the surrounding Southern California Area. Patio Misters & much more! Cool your outdoor spaces, get a free quote for a custom misting system. Professional installation in Los Angeles, San Fernando Valley, Orange County and surrounding Southern California areas.